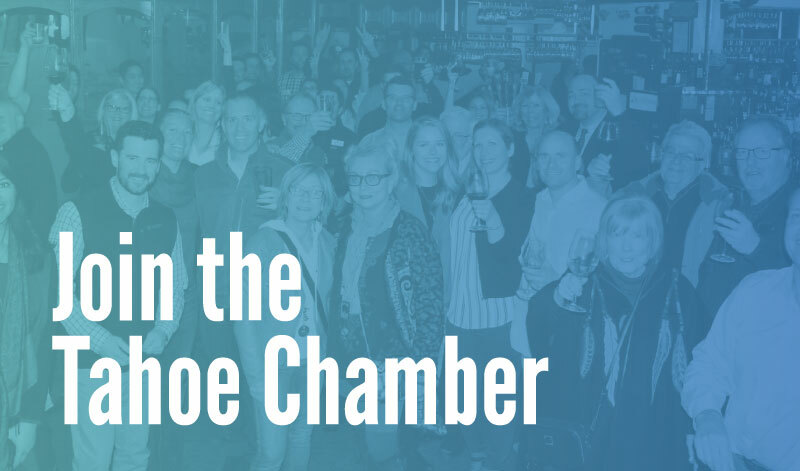 Thank you for your interest in joining the Tahoe Chamber. As a new member, you join over 550 businesses investing in our community and contributing to the future of the South Shore. 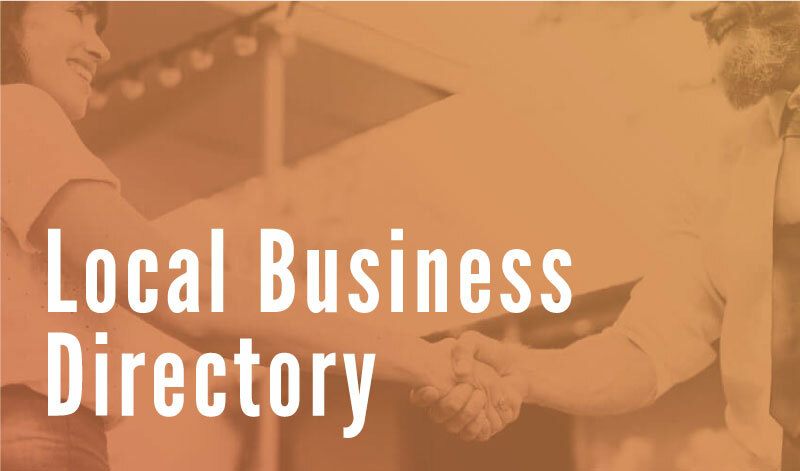 If you are a non-profit organization or own multiple businesses/business locations, please call us directly to learn more about special membership rates available to you: (775) 588-1728 x305. Leverage your business through the Chamber with elevated networking, marketing and advocacy. Benefits include digital advertising on the Chamber website and tickets to signature Chamber events.